There are so many reasons why a child would have behavioural issues including upbringing, having a sense of entitlement, illness, traumatic experience and sometimes we just don’t know but all we know is that something needs to change. Children act out for a reason and when they are acting out, it’s their way of communicating to the parents or carers that something is not working (whether it’s legit or not), that they are in distress. It is at this point that you, as the parent, needs to pay attention and respond to that distress. 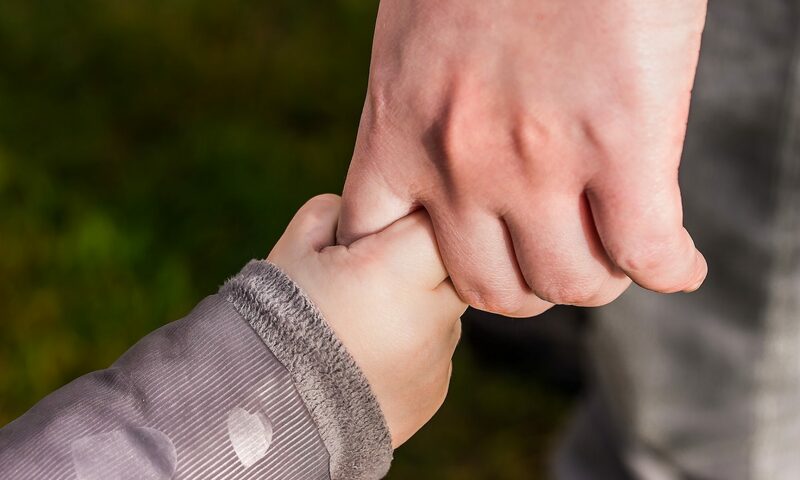 This post will offer some general points and tips on dealing with behaviour problems in children because most of the time, the way we react as parents will be more or less similar despite the trigger. As tempting as it is, avoid yelling and screaming at them because you’re only getting down to their level and it’s the adult version of temper tantrum. I have worked with parents who report that their children have become immune to the shouting, so if you find yourself shouting a lot, then it means that the yelling isn’t working. A strong, soft but firm voice while looking into your child’s eyes, works much, much better. Don’t be inconsistent especially with regards to discipline. If you ask your child to stop doing something and also mention what the consequences will be if he doesn’t stop, then you will need to carry out the “threat.” If you don’t and keep reneging on your words, then they learn this like they do the alphabet slowly but surely. Don’t give the child excessive rewards despite her behaviour and conduct. Lavishing your child with wonderful presents and gifts despite their behaviour is another way of unintentionally perpetuating the undesired behaviour. I’ll give you an example. If your child is mean, belligerent or just quarrelsome and 5 minutes later you’re buying them a bag of crisps followed by a pair of shoes that she has always wanted, then the full consequences of his/her behaviour has not been registered and this needs to change. Teach your child the boundaries to her behaviour. If there’s no structure in place then he will just keep pushing and pushing until he finds the limit and by this time the limit might be your screaming and yelling and probably then giving in to whatever her demands are. Teach your child what is acceptable or not and stick to it. Allow them to learn that when you chose a certain behaviour then you chose the consequence that follows. Your child is not supposed to be in charge. You’re the adult in the room, you decide. Avoid getting into long discussions with them once the decision has been made – this can be a way for them to push the limits and boundaries. Don’t be afraid to correct your child’s behaviour, they might not like it but if you’re looking for peace and harmony in your home, then this has to be done. They won’t hate you. It take A LOT for them to reach that point. Your child’s behavioural problems didn’t start yesterday do be prepared to work at it. Don’t give it a week and then give up and decide it’s not working. Know what the triggers are. Is it when you are about to go out? Is that when you are about to take the iPad away? Once you know what the triggers are then you will be able to intervene earlier and you are prepared. Early intervention is the key! If there are is more than one behavioural problem that you would like to change in your child always pick one, work on that one, before moving on to the next. Don’t try all the behaviour problems at the same time. Once your child’s behaviour becomes manageable then some peace will return in the home but again allow time.